Article: It’s Time To Take-off! Julian Jordan Releases Amazing New Track “Pilot”! Listen Here! Put your seat belts on and get ready to take-off! DJ phenomenon Julian Jordan is bringing you to another world – the wonderful world of EDM through his amazing, new track “Pilot”. Yet again, Julian Jordan leaves everyone mesmerized with another spectacular track. Within the first few seconds of the track, “Pilot” brings a unique, upbeat sound that will have everyone ready to jam out and dance to. A perfect track in time for all of the upcoming music festivals. 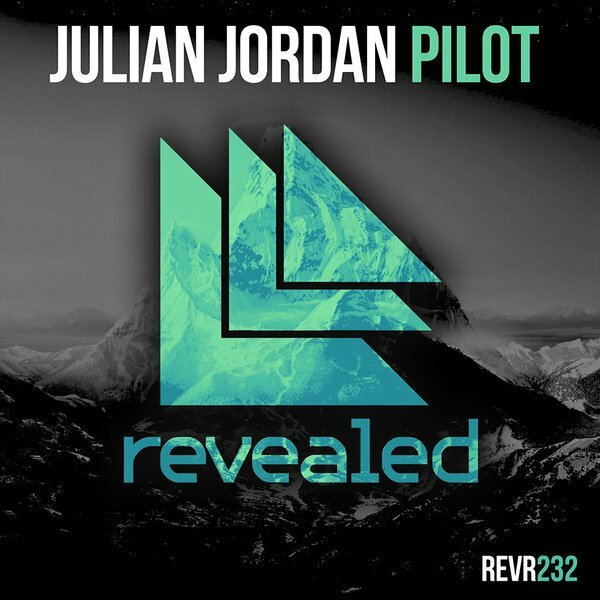 This track is even more special because it is Julian Jordan’s first track released with Revealed Records. From Fedde Le Grand, Laidback Luke, and many more of your favorite DJs, all of them were showing their support towards Julian Jordan’s sensational track at their performances during Ultra. Be sure to buy “Pilot” out on Beatport here at this link and share it around to all of your friends and family on all of your social media networks! Congrats to Julian Jordan on another excellent track! Also, check out the official music video to “Pilot” below! Comment below and tell me or tweet me at @alexisjoyvipacc, what do YOU think of “Pilot”? Next Article: Jay Hardway Takes You To Outer Space With His Phenomenal Track “Stardust”! Check It Out Here!